There are a lot of animals who are suffering in animal testing laboratories. We Wan Life is not only rescuing animals and looking for new homes for them. We are also working everyday towards reducing the number of tragedies like these. 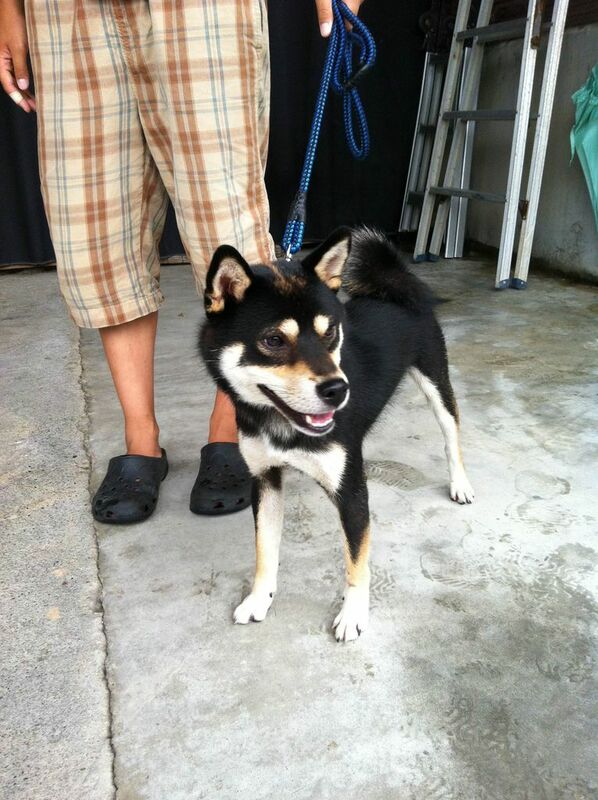 One of the people who had adopted a dog from us has recently rescued a kitten and looking for a new family for him. 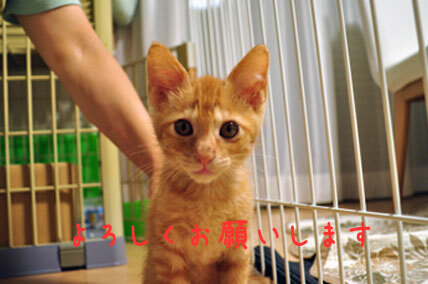 The name of the kitten is Kotaro. 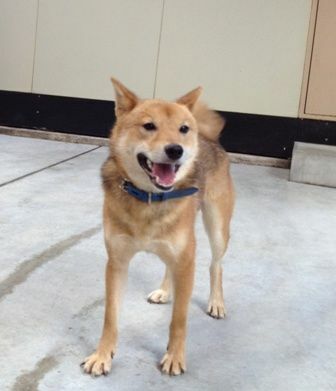 For more details about Kotaro, pls click the link below. あおい君の里親様募集☆Aoi is ready to be rehomed. 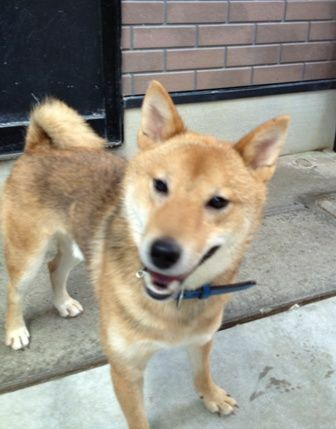 We are looking for a new family for this dog. He is a very energetic and friendly boy. He had never been taken for a walk until when he was rescued by us. So in the beginning when we started taking him for a walk, he was so curious about everything and going in every directions which made it hard for us to walk with him. But since we have been taking him for a walk everyday, he is now much better. He barks only once a while when it is necessary. 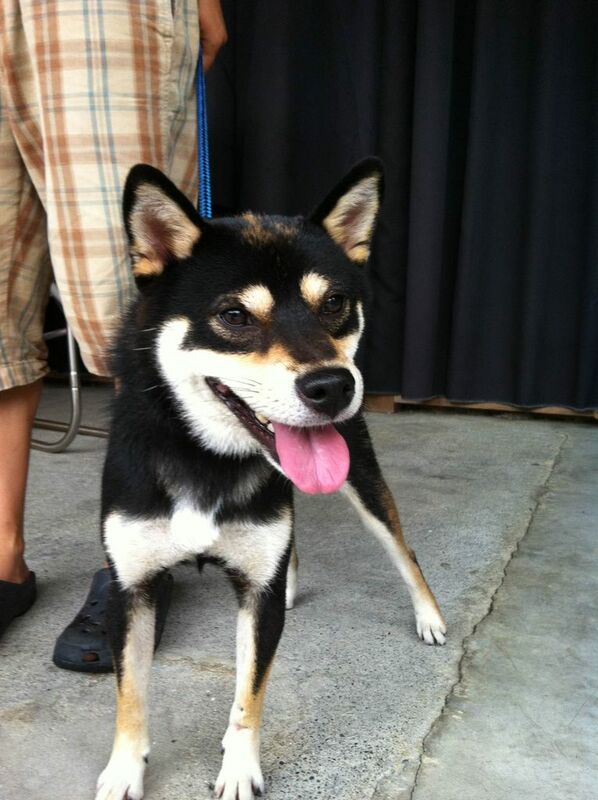 He is a quiet dog in general. 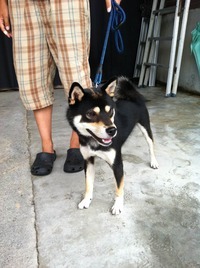 If you are interested in adopting him, please contact us! 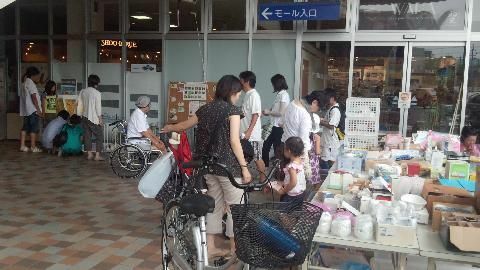 The adoption event & charity bazaar held on July 29th (Sun) went successfully. We thank you all who came to the event and who volunteered to support the event. 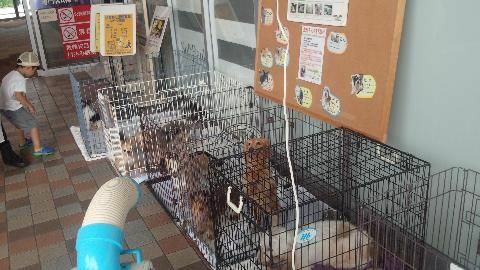 The next adoption event & charity bazaar will be held on Sep 30 (Sun) at AEON Toyonaka Midorigaoka! Wan Life is operating with the support of a lot of people. Your support is what keeps us going. For donations, please see here.